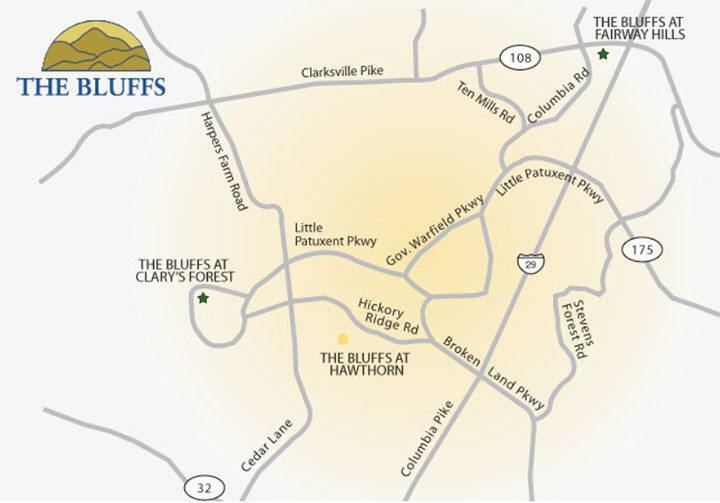 The Bluffs neighborhood is located in Columbia, Maryland, midway between Baltimore and Washington D.C. Here you will find three beautiful apartment communities, choose from classic or renovated kitchens to suit you budget. Secluded yet convenient, this is where you come to relax at the end of a long day at work or play. 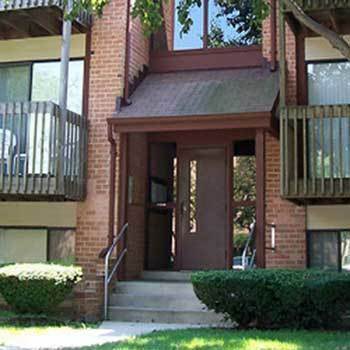 We offer furnished apartments, corporate, student, and short-term leasing options. Home to 2 amazing communities, The Bluffs at Clary’s Forest and The Bluffs at Hawthorne, choose from one, two, and three bedroom apartments for rent. 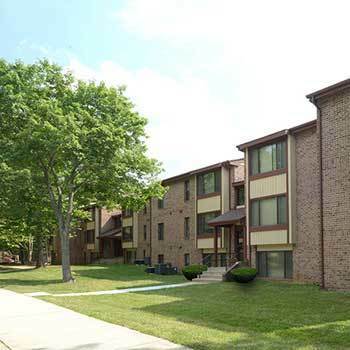 Perfectly located- This Howard County apartment community offers one, two, and three bedroom apartments for rent. Close to parks, nature trails, health clubs, shopping centers, Columbia Mall and much, much more, Columbia, MD, is the city you’ve been searching for. Our location connects you with major employers and excellent schools, including Howard Community College, John Hopkins University, and Loyola University Maryland Graduate Center. For those that prefer to spend their free time outdoors, we are also close to Middle Patuxent Environmental Area and the many running and biking trails located there. Take route 29 South from Baltimore or North from Washington, DC to Broken Land Parkway West. Continue on Broken Land Parkway to Little Patuxent Parkway and turn left. Follow Little Patuxent Parkway to the model. Not quite what you were looking for? View the locations of all Hendersen-Webb apartment communities to find an apartment that meets your needs.